Home / Lifestyle / Beauty / Are you washing hair right way? Choosing the right shampoo is important if you want your hair’s natural shine and moisture to stay intact. From preparing your hair to applying conditioner after the wash, it is important to take note of how to do it right to get healthy hair, say experts. * Prepare your hair: To prepare your hair for the wash, oil it two to three hours beforehand. An oil massage opens pores and enables better absorption of oil nutrients. 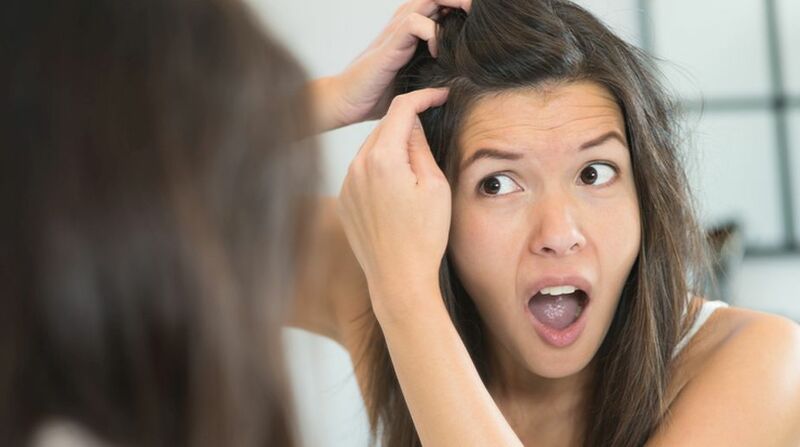 Oil your hair from roots to tips and don’t massage too hard. You can use coconut, mustard or olive oil and even a combination for your pre-shampooing routine. * Shampoo your hair: Choosing the right shampoo is important if you want your hair’s natural shine and moisture to stay intact. For dry and damaged hair, it’s best to opt for sulfate and paraben-free shampoo. Whereas for thin hair, go for a volumising shampoo. 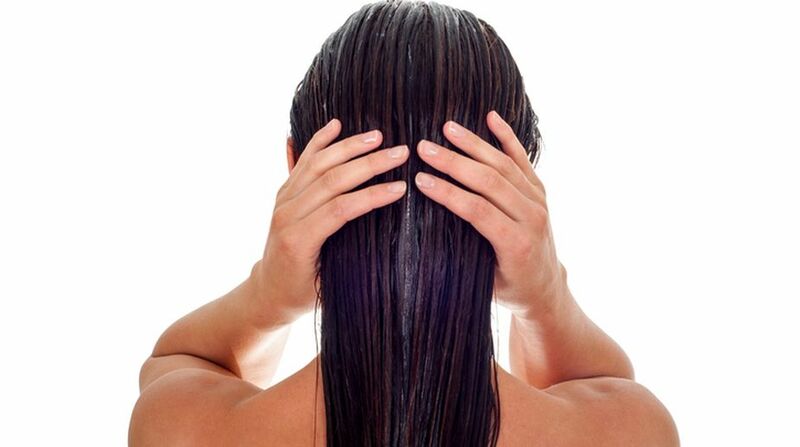 In any case, avoid shampoo with synthetic ingredients so that your hair doesn’t get damaged. Don’t rinse off the shampoo with warm water. * Apply a conditioning mask once a week — a hair mask can offer deeper hydration and repair, leaving hair lush and shiny.